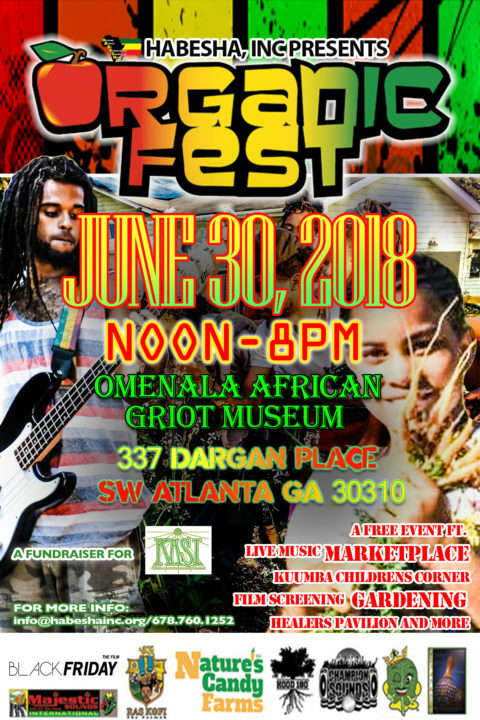 HABESHA, Inc.also supports community outreach and engagement activities through the promotion of family movie nights, festivals, community gardening days, as well as other special events. Each year, HABESHA hosts three community events, serve as program fundraisers in addition to raising awareness around ongoing efforts. These events include the Family Fest, Organic Fest, and Harvest Fest.